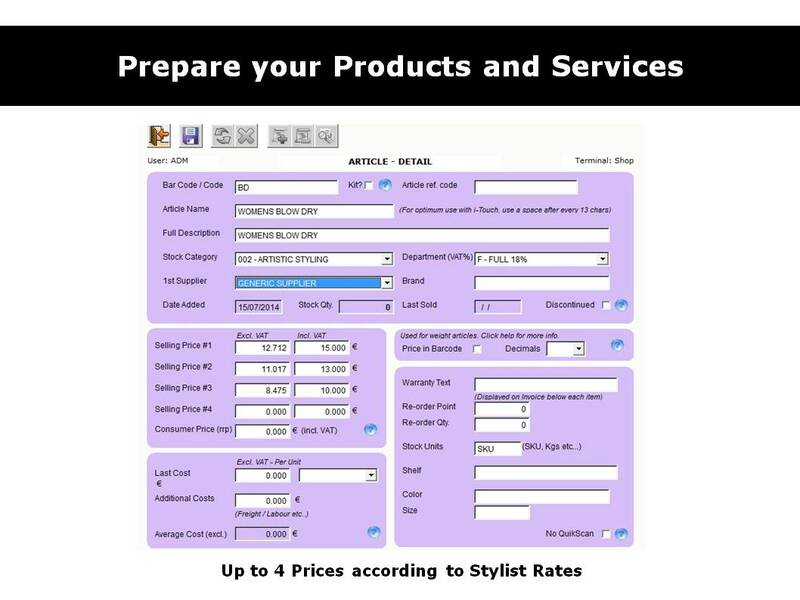 Focus more on your customers and less on worrying about managing your salon. 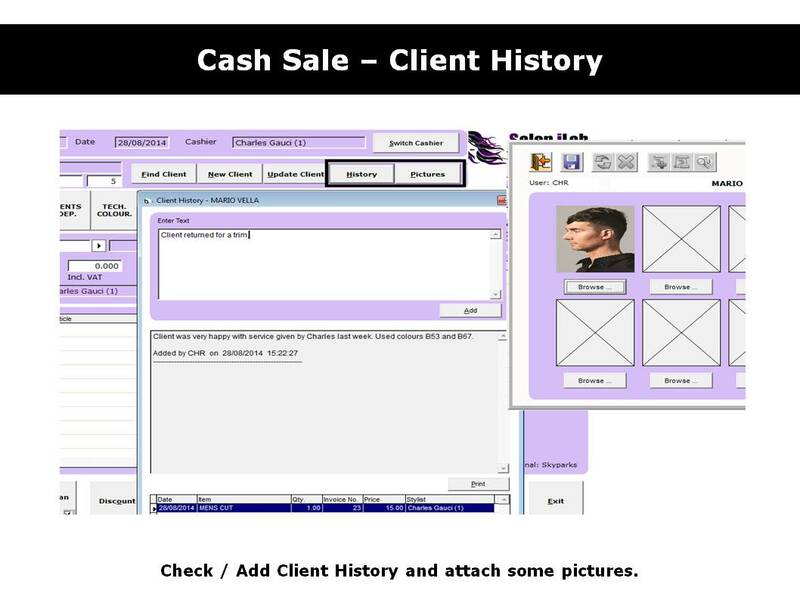 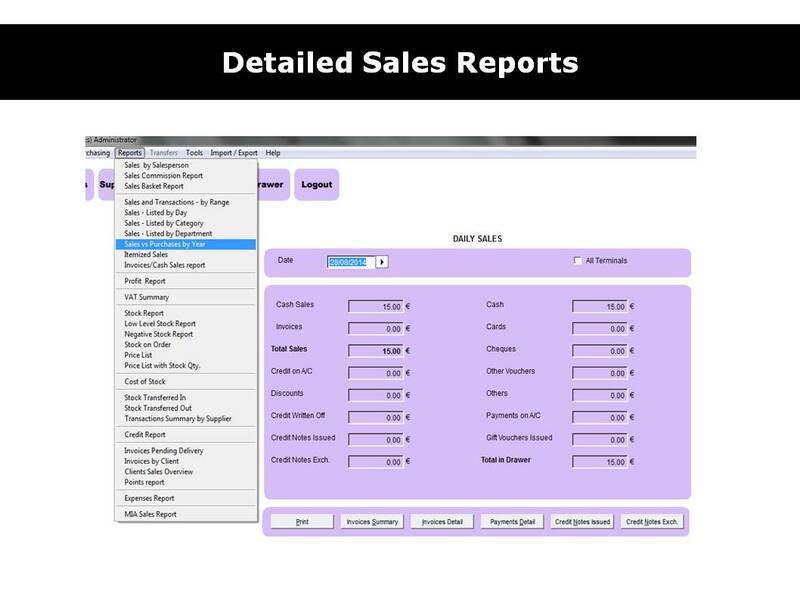 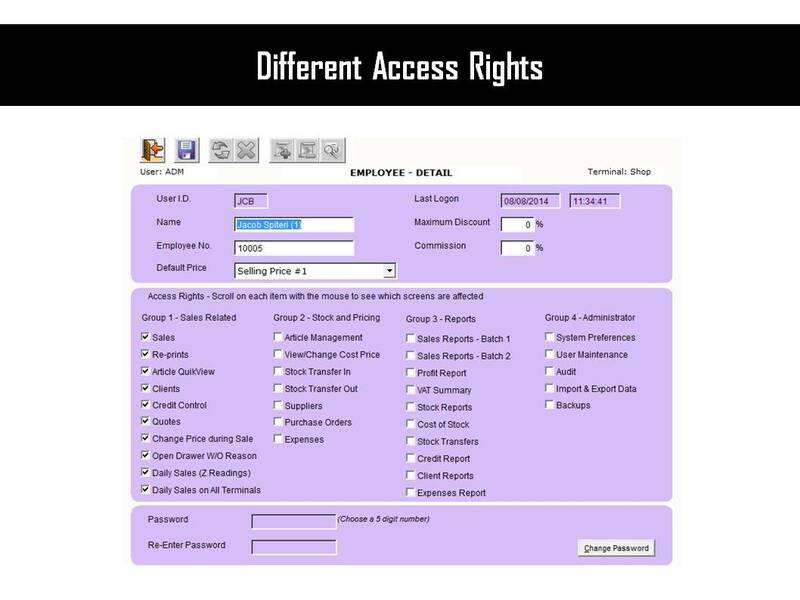 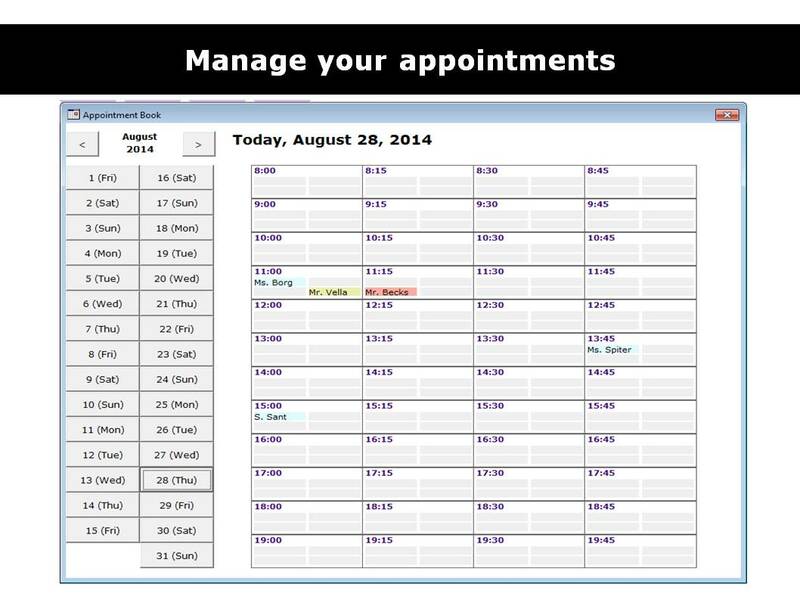 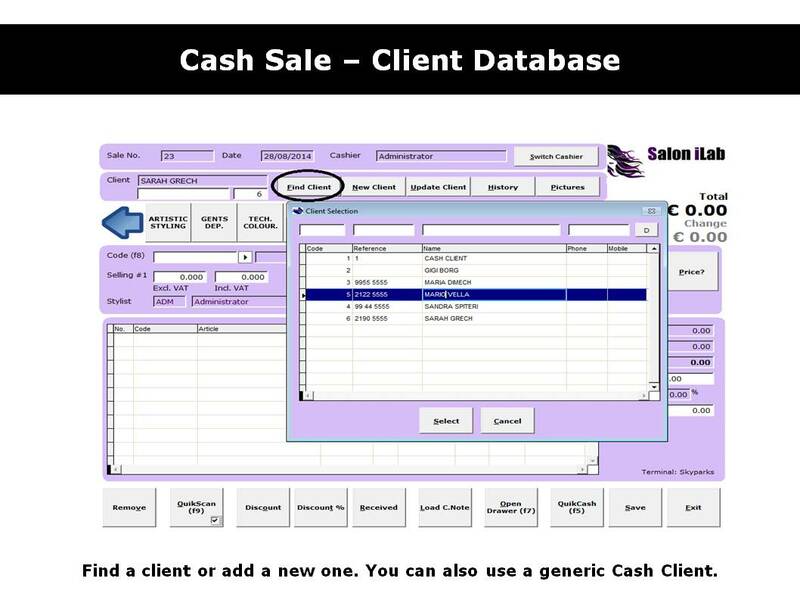 If you have a hair, beauty or nail salon, benefit from the Salon iLab Point of Sale Software to simplify your daily tasks and eliminate the need to have separate programs to manage your salon. 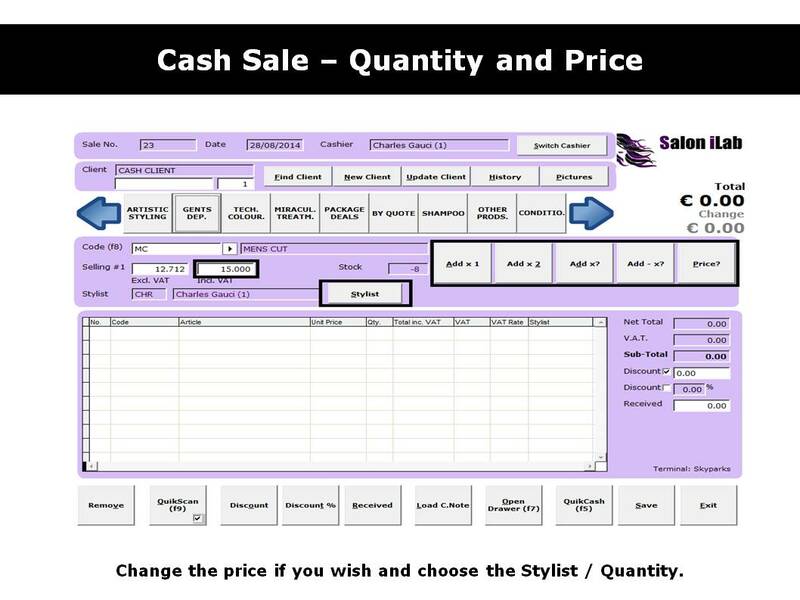 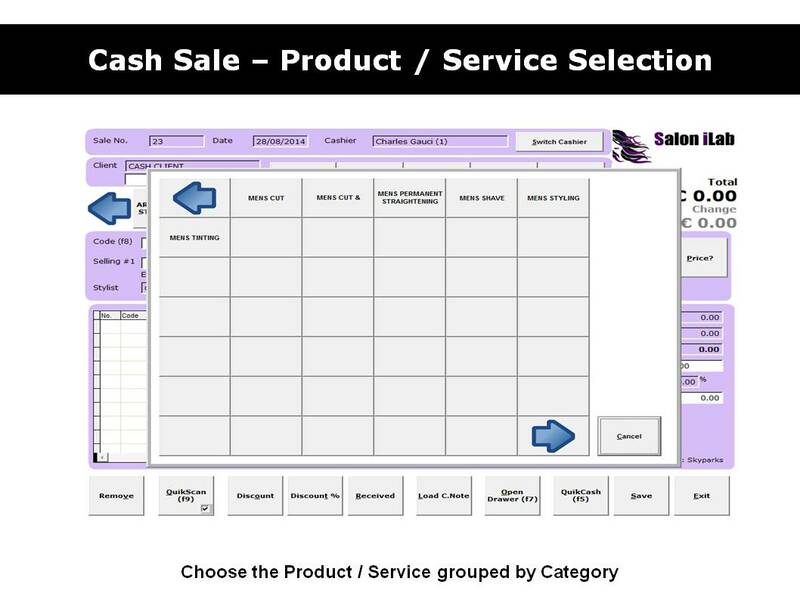 With Salon iLab POS you can set appointments, track customer history, store customer photos, sell your products and services, manage your stock and suppliers, set different rates for each stylist, keep track of commissions and issue a daily report with ease. 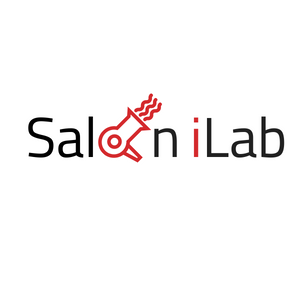 Salon iLab is developed in Malta for/ and with Maltese Salons. 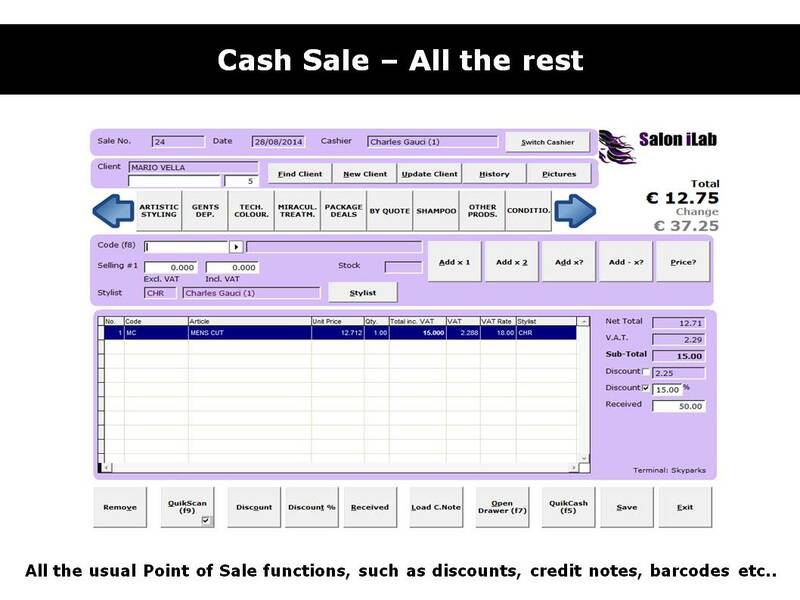 The interface is extremely easy to learn, and mostly touch screen based. 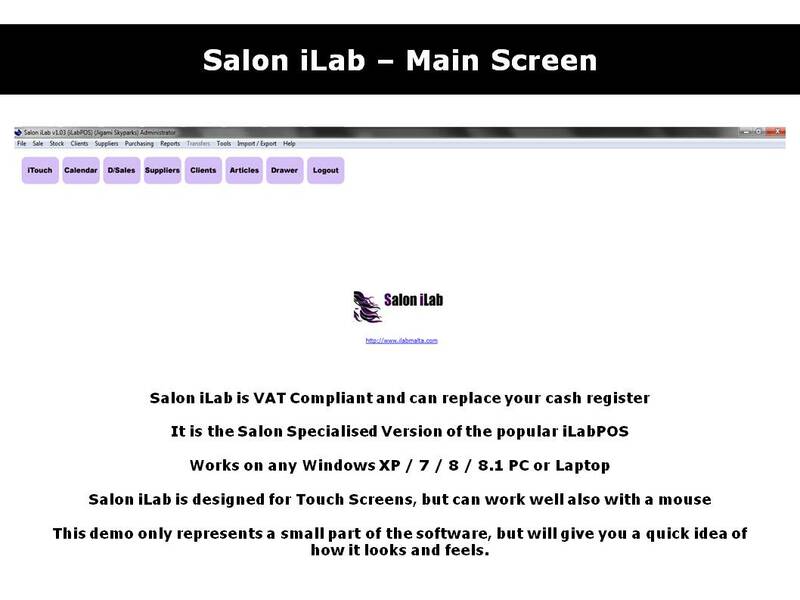 The heart of Salon iLab remains iLabPOS, but with all the features you would expect in a Salon.